Foreign ministers of the ministerial quartet on Yemen have proposed a 72-hour ceasefire during their last meeting on Thursday in New York on the sidelines of the United Nations General Assembly. The quartet – made up of the United States, the United Kingdom, Saudi Arabia and the United Arab Emirates – met with the UN special envoy to Yemen Ismail Ould Cheikh Ahmed to propose the possible ceasefire. 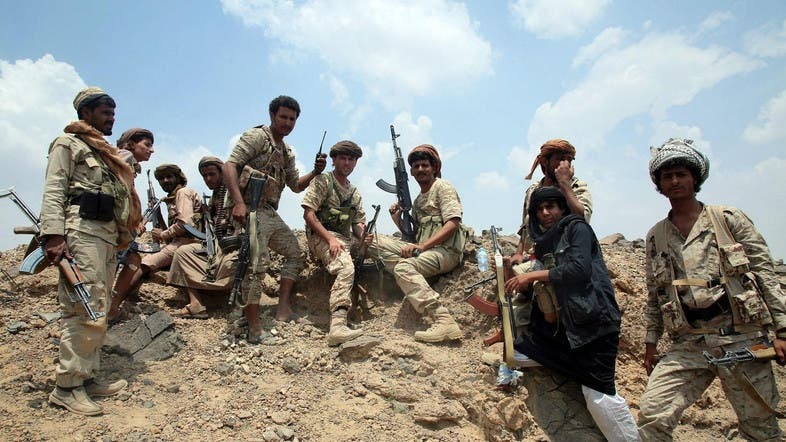 A potential lull in the fighting between coalition forces and Houthi militias – along with forces loyal to ousted former President Ali Abdullah Saleh – is being considered as an option for Oild Cheikh Ahmed to resume peace talks between all sides. The quartet’s meeting comes following news that Yemen’s government lead by Prime Minister Ahmed Obeid bin Daghr arrived in Aden airport on Thursday for a final return from exile. President Abd-Rabbu Mansour Hadi and his cabinet fled to Saudi Arabia, which led an Arab coalition against the Houthis in March 2015. After 18 months of fighting, the Houthis and their allies control most of the north - including the capital Sanaa - while forces loyal to Hadi and the popular resistance control the south. Can the UN General Assembly save Yemen?